Take the Is This Love Portsmouth Quiz below and see if your relationship is healthy. 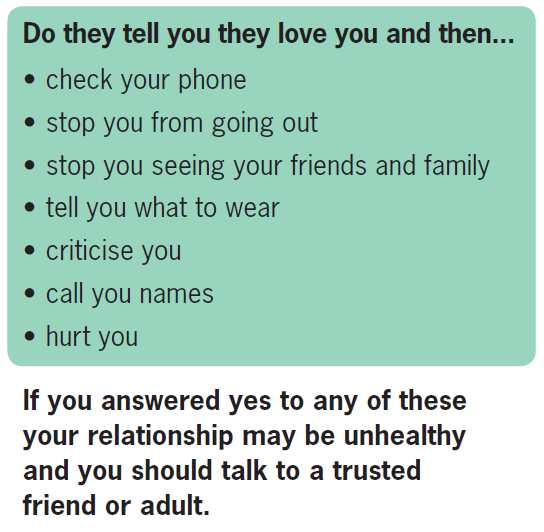 Advice and support are available from Stop Domestic Abuse. If you are in danger always call 999. Want to find out more . .